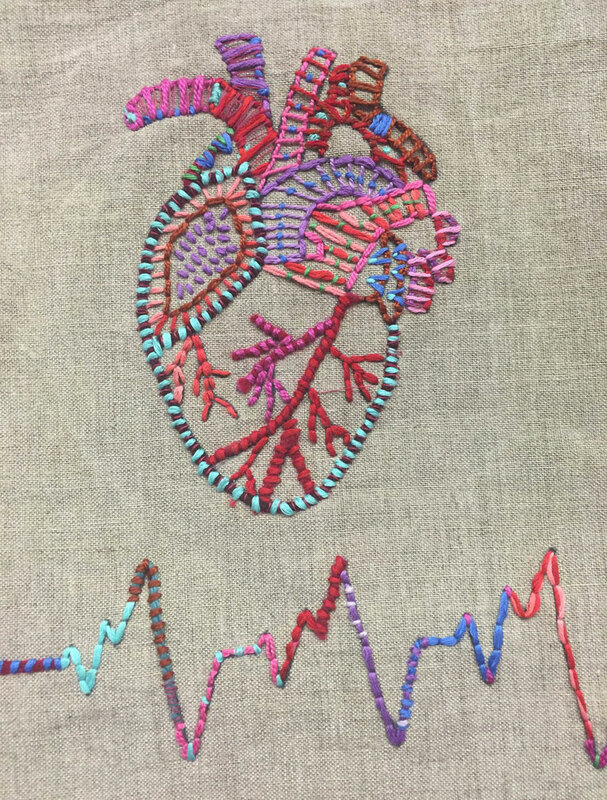 Heartbeats, embroidery on linen by City Honors School senior Molly Petrucci, is one of the many inaugural images for the Buffalo Public Schools art department’s #bpsartWorks social media campaign. The goal of the campaign is to highlight the power of the arts to cultivate young minds actively engaging and exploring the creative process. Follow #bpsartWorks on Facebook, Instagram, and Twitter.